These are days men undergo mental stresses, physical and suffer for want of mental peace! Where no medicines could give relief, the spiritual path is resorted to and it is effective. Pray your best and leave the rest to god. Sanskrit is called a divine language to reach the ethereal region as she a is phonetically sharp and powerful! 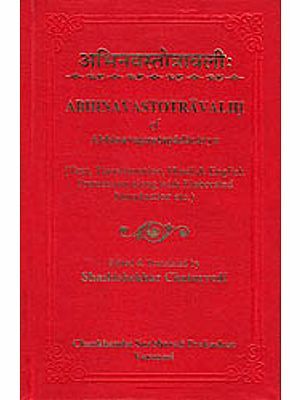 This compact disc., contains special Sanskrit Prayers to Lord Vishnu, the omnipotent, omniscient and omnipresent Lord the merciful saviour of the World. He is Narayana, who incarnated in different forms in order to protect the virtuous and put an end to the wicked. He is the Mega Lord of brilliance, the ultimate of penance, and the great immanent God. 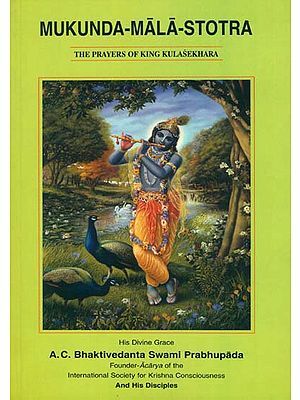 Vishnu Sahasranama is a popular recitation of the thousand names of Lord Vishnu. 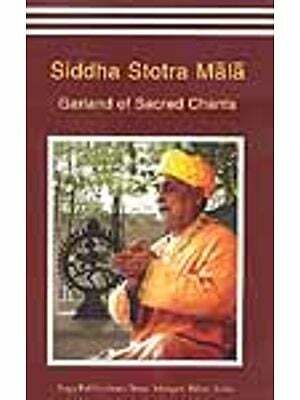 The chanting of this Stotra, bestows all wealth and riches on devotees and the hearing of these names drive away the poverty, the anxiety, the mental disturbance, the fear, and the incurable diseases. The devotees become relieved of their sorrows and attain happiness and mental peace. Sri Venkateshwara Suprabhatam, a unique composition to awaken the Lord is recited for the dawn of a good day! and in order to awaken our intellect to have easy access to enlightenment. Raghuveeragadyam of Vedanta Desika is an exclusive rhythmic recitation in a special Dandaka metre, extolling the virtues of Sri Rama. 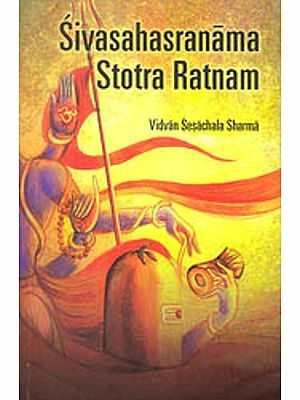 Hearing of which is the elixir to all the life of life, and it bestows the fruit of hearing the entire Ramayana. Garuda-dandakam of Desika, is in praise of Garuda, the vehicle of Lord Vishnu, the hearing of this Stotra drives away enemies, and saves the devotees from the effects of poisonous creatures. Sr.; P.S.Raghurama, M.Phil., Sri K. Malolakannan, Sri P. Jagadeesha Bhat and a host of others have recited these in the traditional manner with the academic touch and guidance of their Guru,Dr. R.Thiagarajan., M.A.Ph.D., and with the help of Sri. V.R. Manikkavinayagam, Music Director. 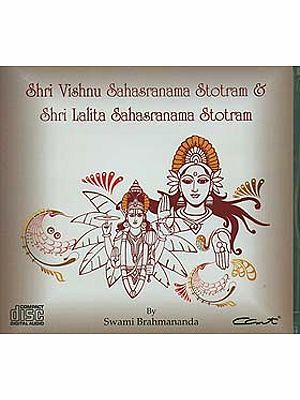 The producers of this compact disc., M/S, Super Audio, wish all the devotees of Vishnu to get all auspicious benefits by listening to this sacred recitation.